Yesterday, IPWP was launched in Guyana, South America. 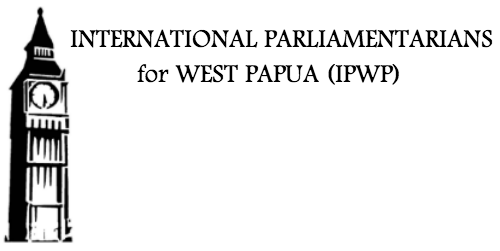 Members of the Guyana Parliament representing 6 parties, made a series of passionate and principled statements in support of West Papua’s right of self-determination and condemning Indonesia’s occupation of West Papua. Rashleigh Jackson, the former Minister of Foreign Affairs for Guyana and a former President of the. 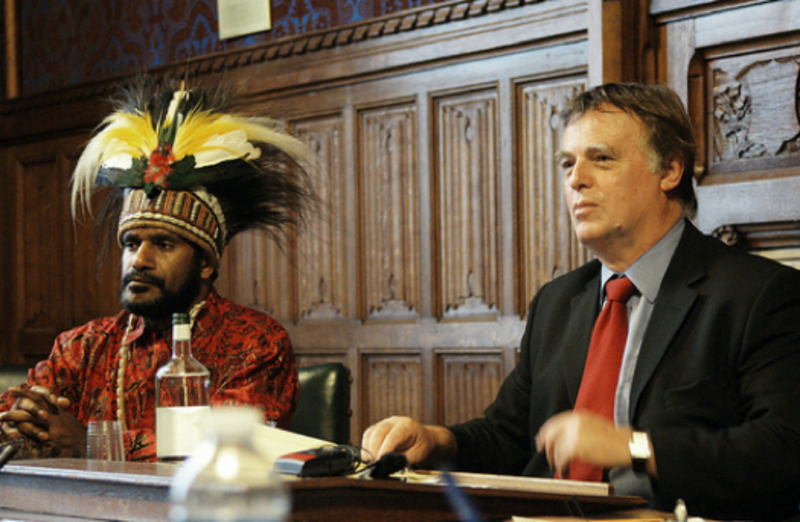 A week before Indonesia’s president Susilo Bambang Yudhoyono’s visit to the UK, Parliamentarians, Peers and civil society organisations gathered at the Houses of Parliament, to discuss West Papua’s right to self-determination, freedom from violence and persecution, and actions to be taken to bring this to the attention of the international community. This year also marks. 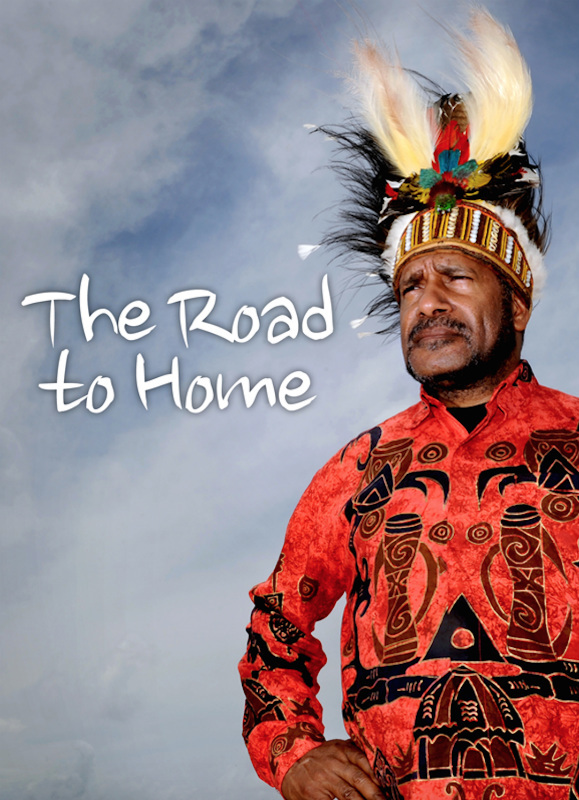 Green MEP for the South East Caroline Lucas played host to a group of human rights activists and a traditional West Papuan dance troupe at a reception last night to mark the launch of International Parliamentarians for West Papua. Caroline Lucas, who is also the leader of the Green Party of England and Wales, is.